Here’s a thing I made while on vacation. 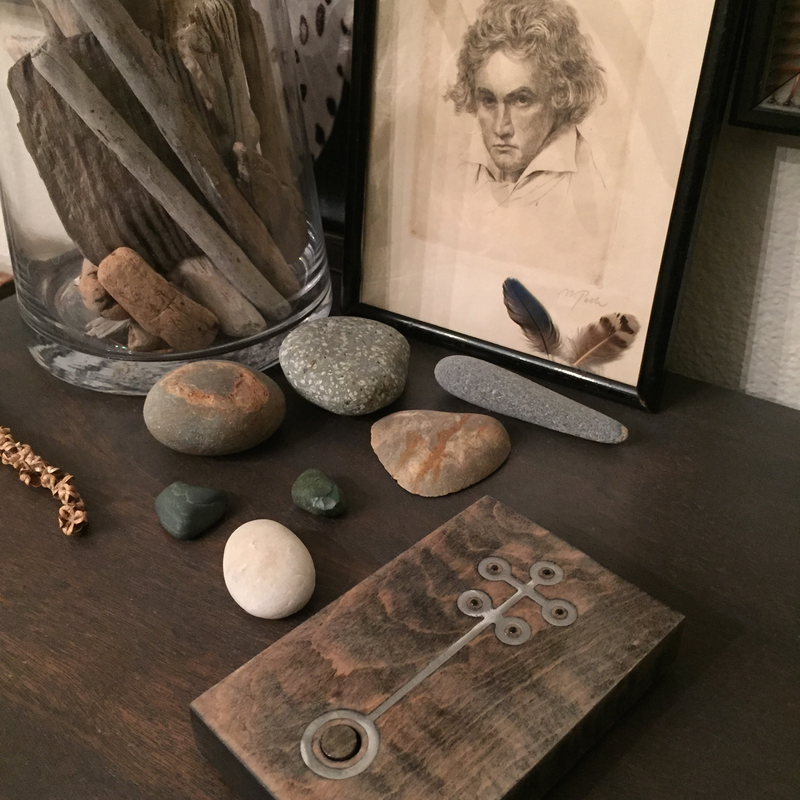 While not intentional, the final appearance reminds me of something one would find in a cabinet in the basement of an old English church; a relic of a long-forgotten time, when people needed physical reminders of Saint Anatole’s 100 days of meandering through the desert before succumbing to the sand worms. 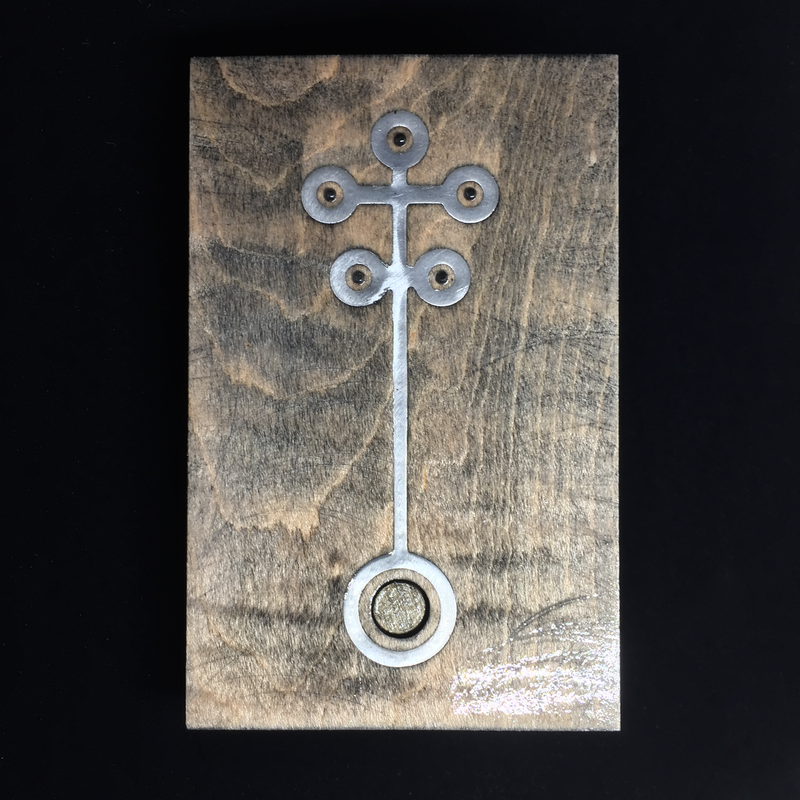 It is a piece of maple wood, a thin aluminum inlay, clear acrylic rods, and two custom circuit boards with an ATTiny85, some surface-mount LEDs, and a tiny reset switch (under a wooden button) all powered by a 2032 coin cell battery. 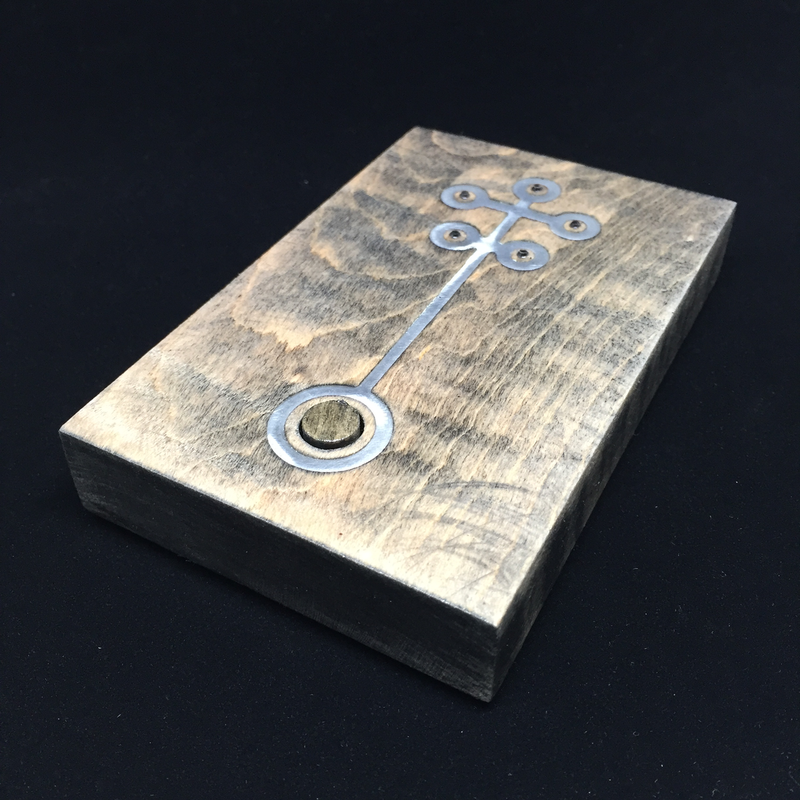 All the wood and circuit boards were milled on my Othermill, with the circuits made in Eagle. The inlay and various SVG shapes for the cutouts were made in iDraw. This entry was posted in Things by g.wygonik. Bookmark the permalink.